Want to protect your business against the worst? 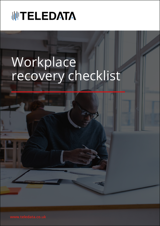 Find out how in our complete workplace recovery checklist. Your business wouldn’t survive without an office. But choosing a backup location isn’t as simple as it sounds – not least when you have high standards of IT availability, security and connectivity to uphold. 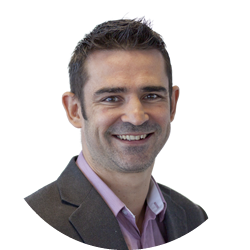 A data centre professional with in-depth knowledge of key data centre locations and colocation providers across the UK and Europe, Matt's areas of expertise include hosting, colocation, IT security, telecommunications, data centres, business partnerships, networking, carriers, channel management, cloud and managed services.